Copyright is a big thing for all kinds of web masters whether they are a blogger or a YouTuber. Copyright contents are always head ache for them. There is a lot of contents that do not have copyright protection but finding those are very hard. YouTube offers royalty free music for our Videos But how could we find Images for our blog and youtube? Youtube didn’t offer anything except music but google does. There are a lot of websites available for downloading free images, but they also have copyright protection. We must give credit to the author to use these images. Finding Copyright free images from the internet is somehow a hard thing. 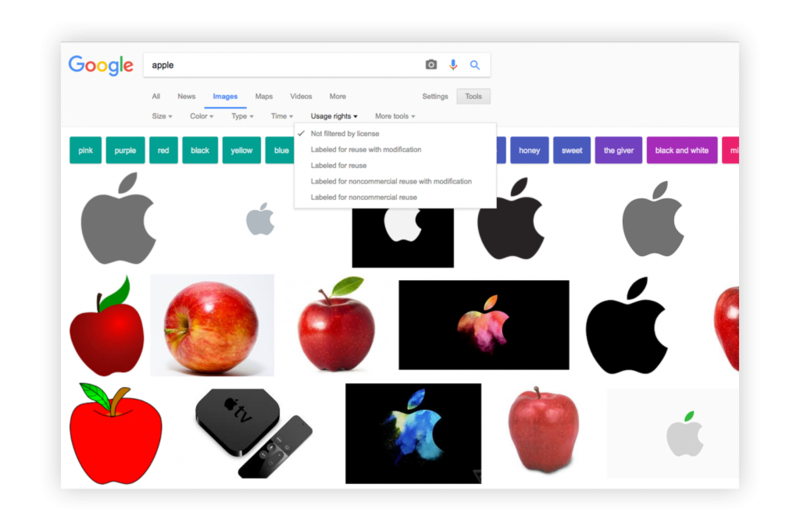 Do you know that google has provided an option to filter copyright free images from their image search?. This filter option is hidden inside a menu so we can not see it on the first sight. This article is here to help you to get copyright free images from Google. You can use it on your blog, Your websites, YouTube and wherever you want. Superfluous use of copyright free images will be considered as illegal. So don’t use these images unnecessarily. 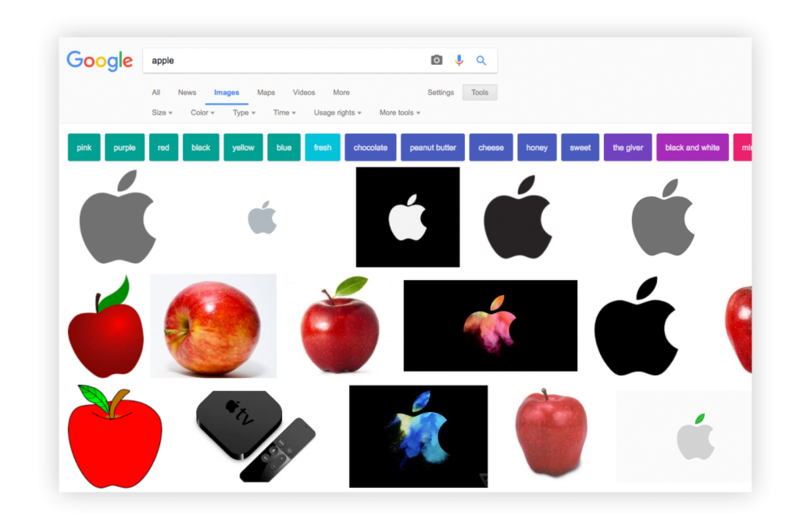 To get copyright free images first you need to go to Google image search. There you can search your query. Then the result will show all the images of that query. From the top, you can see an option named ‘Tools’. From there we can see some other options like size, color, type etc. Here we can see an option called ‘user rights’ this is the one we looking for. Click and expand user rights. When expanding user rights there are four other options to click on. This is probably easily understandable if not here is how each option work. This label clearly says that we can use these images with any modification so that we can edit its name, color and much more. We can use these images but we can’t do any modification, most people often ignore this option because of the prohibition of modifications for these images. It clearly means that it is not intended to make any profit. Also, it allows us to modify these images as we want but only use it for Non-commercial purposes. You can also use it for nonprofitable organizations like charity. It is the final option, this is also for not having a commercial object and not intended to make any profit from these images. It prohibits any modification. Most people will select the second option for their use because it has the ability to modify or edit. This is very handy for those who use their image as a banner image of YouTube video cover. 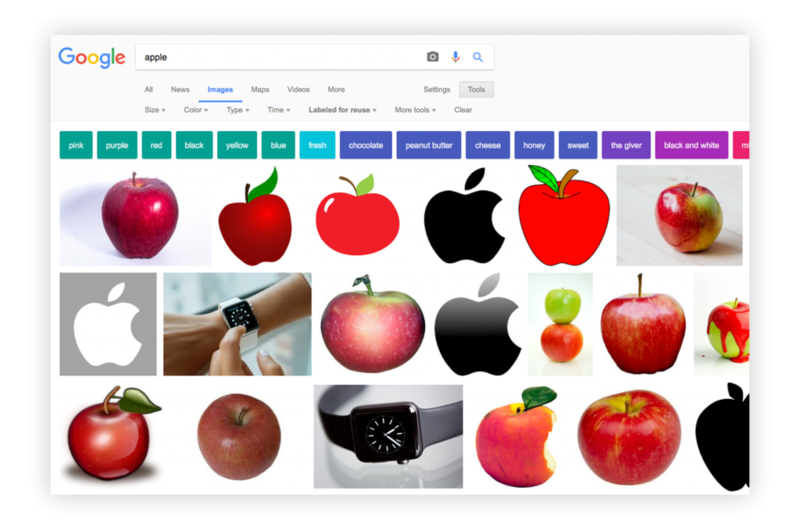 Google Image is a platform for all the images from all over the internet. There are more platforms available to download free images such as Freepik, Pixbay and much more. But these images also have copyright protection. that means we can use it but we should add a credit to the real owner of the image or on our descriptions. Unnecessary uses of these copyright free images are strictly prohibited by DMCA, such as promoting any kinds of illegal activities, business etc. Now you are free to use these images. It is a very useful tip that I like to share with you, that is why this article is here. I hope this may help you. If you have any doubts leave a comment below. Feel free to read my other blog post about how to recover hidden files from USB. Have a great day.